In the waning moments before revealing the 2015 Chevrolet Corvette Z06 at a press conference on Monday, President of GM North America Mark Reuss aptly called the yellow hellbeast that emerged from behind the curtain “The Big Nasty.” Yeah, we think that nickname will stick just fine. The 2015 Corvette Z06 is the most track-capable Corvette ever produced, capable of generating a minimum 625 horsepower and the most downforce ever tested in a Chevy. So what’s unique about the 2015 Corvette Z06? Let’s take a closer look at all things that are good. The 2015 Chevrolet Corvette Z06 is powered by an all-new LT4 6.2-liter supercharged V8. Consistent with specs that leaked last week, it will generate at least 625 horsepower and 635 lb-ft of torque. To make the Z06 more fuel-efficient, it will utilize Direct Injection, Active Fuel Management, and continuously variable valve timing. The new LT4 engine will be manufactured in Tonawanda, New York, and at the Performance Build Center in Bowling Green, Kentucky. As it was leaked back in December, the 2015 Chevrolet Corvette Z06 will be available with the all-new 8L90 eight-speed paddle-shift automatic transmission in addition to the standard seven-speed manual transmission. The new eight-speed transmission looks to increase the Z06’s fuel efficiency and performance capabilities, and is tuned for world-class shift-response times. The miniscule steps between gears keep the LT4 near redline, and a controller is able to analyze and execute commands 160 times per second to create throttle upshifts that are executed faster than that of the manual transmission in a Porsche 911. 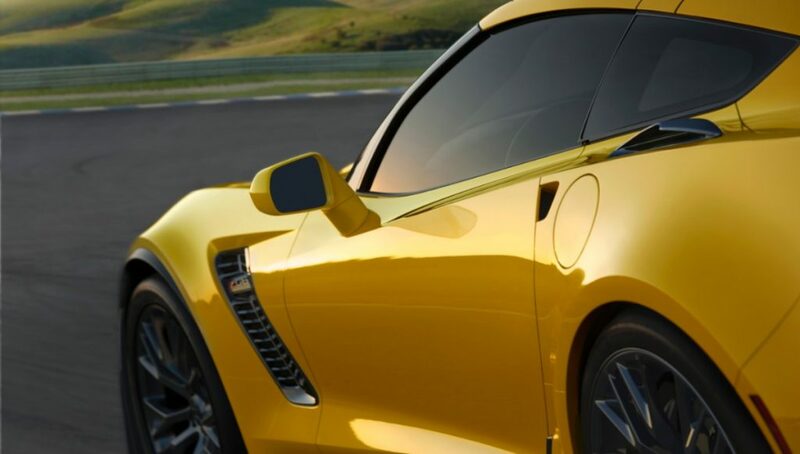 Other design elements of the Corvette Z06’s exterior that reflect its aerodynamic potential include a mesh front fascia that allows for better air intake, large front fender vents, air blades over the rear fenders, and larger rear-fascia openings. The 2015 Corvette Z06 will include the Driver Mode Selector that helped make the 2014 Stingray such a hit with drivers and critics. Features that can be tailored to a driver’s specific wants and needs include launch control, StabiliTrack electronic stability control, traction control, performance traction management, and Electronic Limited Slip Differential. 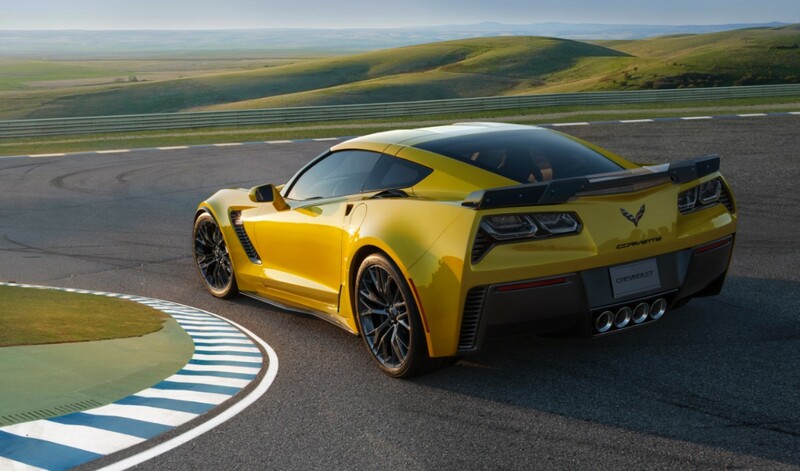 The latter comes standard on the 2015 Z06 and will capitalize on the potential for torque split between the rear wheels; eLSD will utilize a hydraulically-actuated clutch and will shift torque based on an algorithm that considers vehicle speed, steering input, and throttle position. Revealed at last week’s 2014 CES in Las Vegas was the Corvette Performance Data Recorder, which will allow 2015 Z06 drivers to record video of their track and on-road performance with varying levels of telemetry overlay for post-drive analysis. This will allow the driver the ability to study their performances for improved driving (or just to show off to those friends that aren’t lucky enough to own at 2015 Chevrolet Corvette Z06). More information on the 2015 Chevrolet Corvette Z06 will be released as the early-2015 launch date draws nearer. In the mean time, check in with us frequently at The News Wheel for the latest news and updates! Brought to you by Smith Chevrolet of Lowell in Lowell, IN. Smith Chevrolet of Lowell is a top-notch Chevy dealership proudly serving the Lowell, St. John, Hebron, and Lake County areas. Our friendly sales team is committed to exceeding customer expectations, maintaining a high-integrity, zero-pressure approach when it comes to helping you find the ideal new or used Chevy for you. Our sales, service, parts, and financing departments all strive to provide a memorable and enjoyable experience for all customers. Make Smith Chevrolet of Lowell your first option. 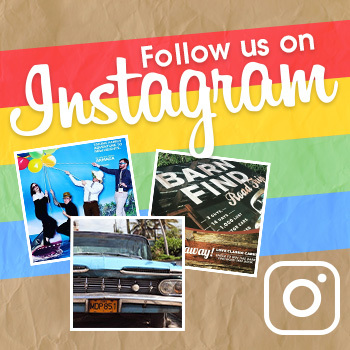 Visit us on Facebook.